. يعمل Club Surfers Hotel على ضمان إقامة مريحة لضيوفه من خلال خدماته الممتازة وحسن ضيافته. تتضمن الميزات الرئيسية في هذا الفندق: واي فاي مجاني في جميع الغرف, تخزين الأمتعة, واي فاي في المناطق العامة, صف السيارات, غرفة عائلية. ادخل إلى واحدة من الغرف 60 وتخلص من عناء نهار طويل بمساعدة مجموعة كبيرة من الخدمات كمثل اتصال لاسلكي بالإنترنت, مكيف هواء, مكتب, شرفة/ تراس, مروحة الموجودة في بعض الغرف. يقدم الفندق مجموعة رائعة من الخدمات كمثل حوض استحمام ساخن, ساونا, مسار جولف - ضمن 3 كم, حمام سباحة خارجي, سبا، لجعل إقامتك تجربة لا تنسى. إن Club Surfers Hotel هو خيارك لخدمة الفنادق الراقية في جولد كوست. If you want cheap accomodation, this is a good place to stay. Stayed for two nights and mostly out for the day. Place is clean but the building is old. The ceiling fan was not working in the room. There were also mozzies at night. 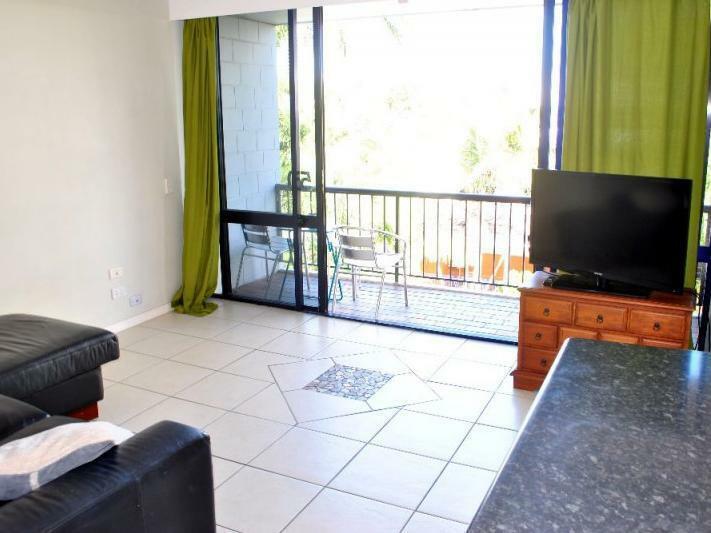 Nice location close to Surfer's Paradise. From the moment i walked in to pick up my key, i was welcomed with a smile and very helpful attendant that even offered to help us up with our bags! When we walked into our room, it was clean, bright and smelled great! The hotel is in a great location being only a short walk to the tram station. The heated pool was fantastic, as well was the heated spa! We will definitely be back! Parking was a definite plus. Easy to get in and out and also free. Pool area was nice, however for the price of the room the same can be found in a much nicer resort. Rooms are outdated and in need of refurbishment. The manager was very friendly and helpful. The reception staff is very friendly and helpful. 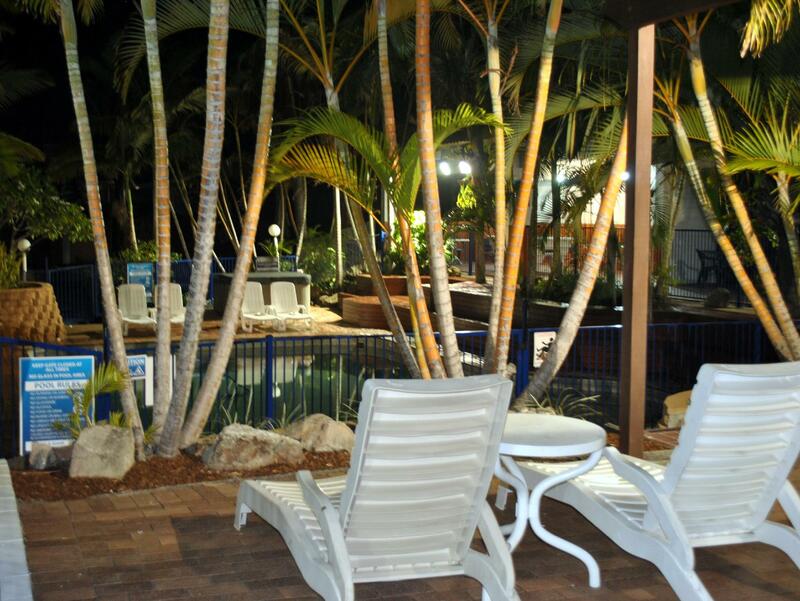 Will certainly consider this place when we decide to return in Gold coast for short visit. Swimming pool, Location & friendly people staying there. The rooms are old warn down, not well presented at all. Lack of hot water and amenities were of poor quality. rather disappointed for the condition of the hotel room no amenities provided. nothing good! the manager's duties include reception, cleaner and etc. she was rude, lazy, impatient, inexperienced,...the room with its smelly carpet and faulty air conditioning. manager was rude and irresponsible. room was not even suitable for animal stay!the whole room stinks with damp mouldy smell (torturing. manager not interested to know and slammed down phone! Had a nice 3 nights in the large room with facilities to cook. The male staf was very accomadative to allow early check-in and late check-out. Really appreciate it. Hotel was close to the beach but quite far to the bus stop. overall OK with the room size and the facilities. easy assess to major attraction. Location is good and peaceful. There is no best thing.. I enjoyed my time at the Club Surfers Hotel. The staff were friendly and the location was good for what I needed. The room could probably use some TLC as there was paint off here and there but did not effect the comfort of the room. 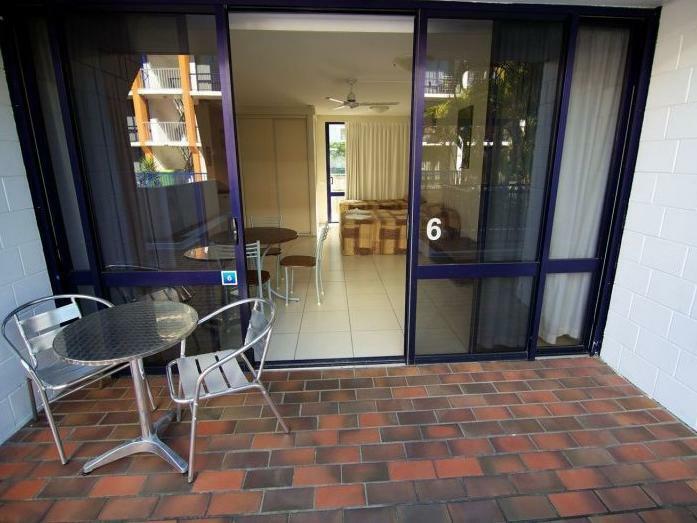 10 min walk to Cavill Ave. Good price and would definitely stay again if the price was the same. the room really needed a cleaning - dirty walls, awful carpet, and dirty curtains. it wouldn't take very long to clean it a bit and make it look more presentable. the internet didn't work in the room, as indicated in the booking, due to missing wireless router. Quiet and peaceful in the low season. There was not too many people in the building or in the pool. Room was very clean and large enough for two people. 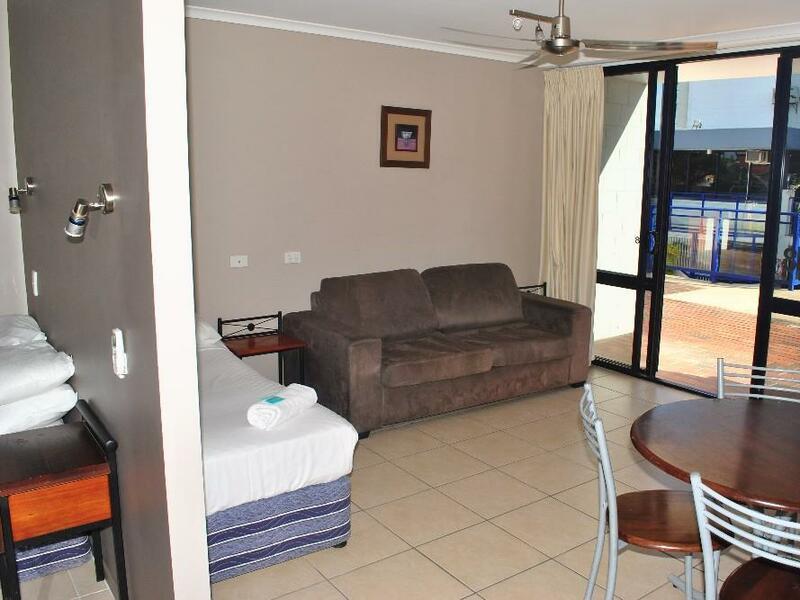 Simple and affordable accommodation - no reason not to recommend. Reception closes at 1PM on Sundays so you may have to call to check-in if you are late.